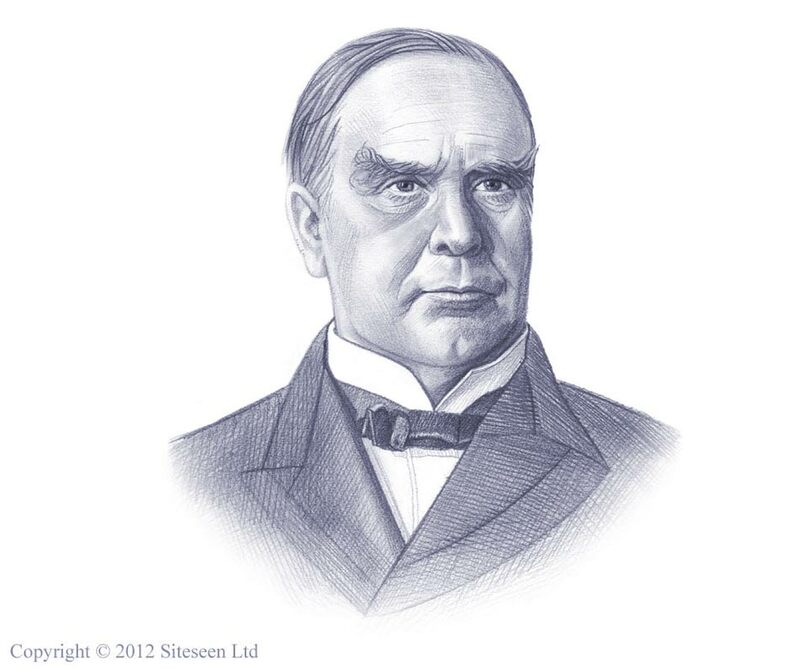 Discover fast, interesting fun facts on William McKinley for kids with some amazing, cool and quick information. Ideal for children, homework, schools, teachers and kids of all ages! Enjoy our fast, fun facts for kids about the American Presidents in a useful fact file format with facts sheets about each of the U.S. Presidents. Fast fun facts for kids with a funny video on every page to make the learning process easy, funny and great fun! Fast fun facts for kids with free pictures and photos - ideal for fast homework help. Find out answers to questions like: What made William McKinley's inauguration as 25th president unique? What was the Boxer Rebellion of 1898? Who did he call 'Washington Post'? Who assassinated William McKinley? What was erected in Niagara Square, Buffalo? Did you know that William McKinley was a member of the Republican Political Party? Did you know that he led the nation during the Spanish-American War of 1898? Did you know that during William McKinley's lifetime he played a key role in major events of the era? Read our facts sheet below for interesting facts about William McKinley! Fun facts on the American Presidents would not be complete without a picture of President William McKinley! Watch the video, its fun for kids and children of all ages and ideal for homework help. William McKinley had a pet parrot which he named Washington Post, the parrot had a special talent in that he could whistle the tune 'Yankee Doodle'! Fun Facts on William McKinley - Watch the Video! Fast, Fun Facts, Free Video on William McKinley for kids and children of all ages!